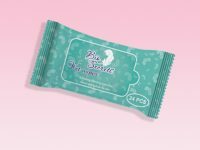 Biosecrets® Baby Wipes are Soft Gentle non-woven impregnated with an alcohol free lotion specially developed for baby’s delicate skin which are perfect for each nappy change. 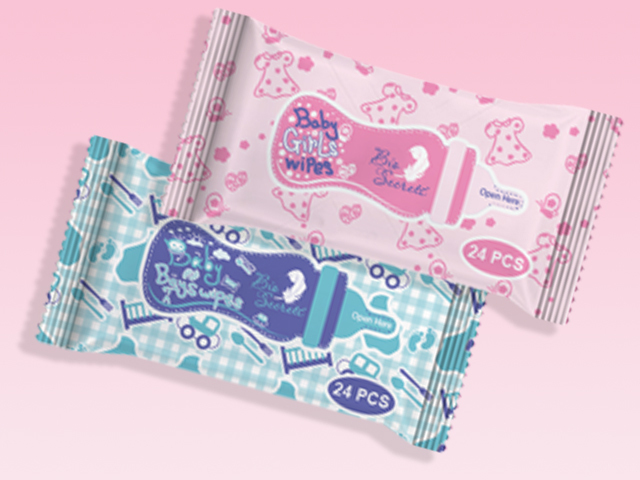 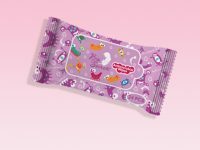 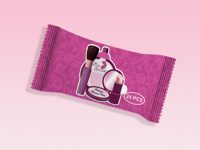 They are well protected against drying due to re-sealable label which keep the wipes moist to the last one. The wipes are dermatologically approved. 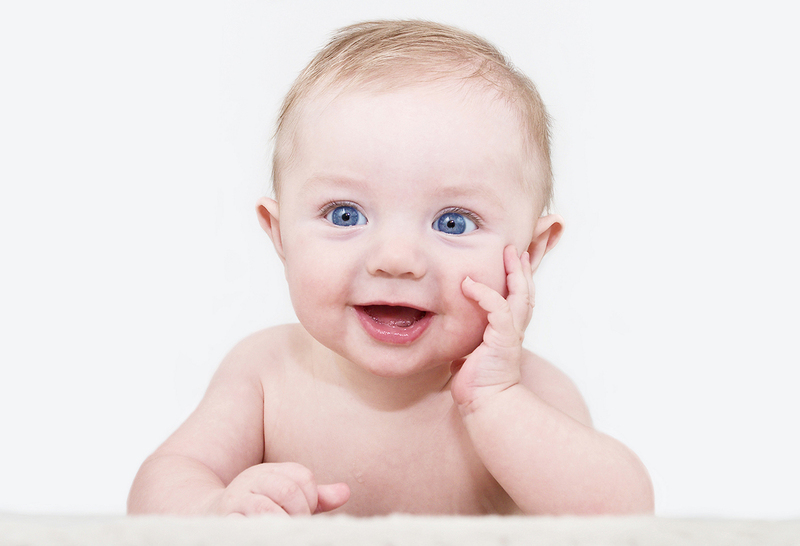 It can be used all over the body to clean baby’s delicate skin during nappy change or during feeding time.